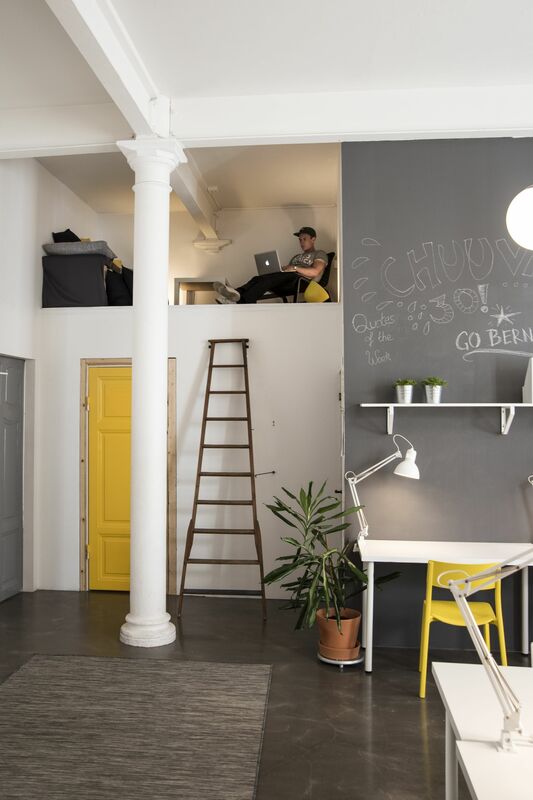 Located at Gustav Adolfs Torg, Box Space is the most central co-working space in Malmö. 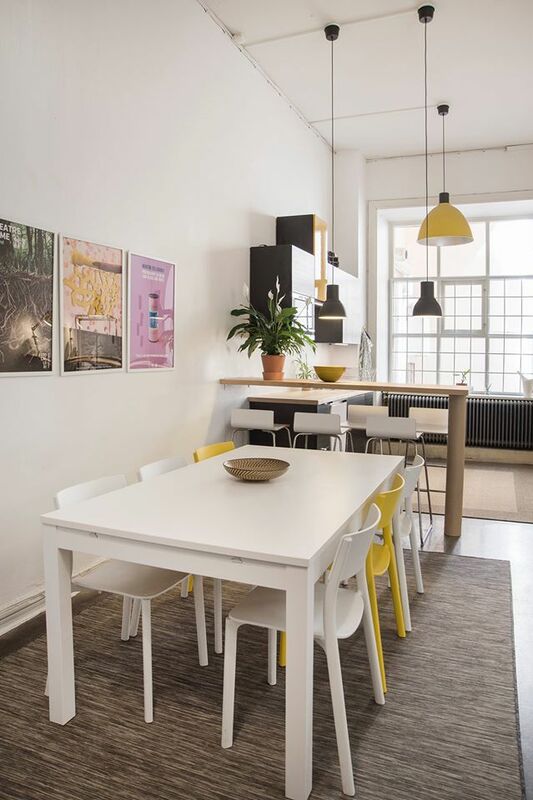 Working at the very heart of Malmö city you are just a few minutes walk from everything you need. 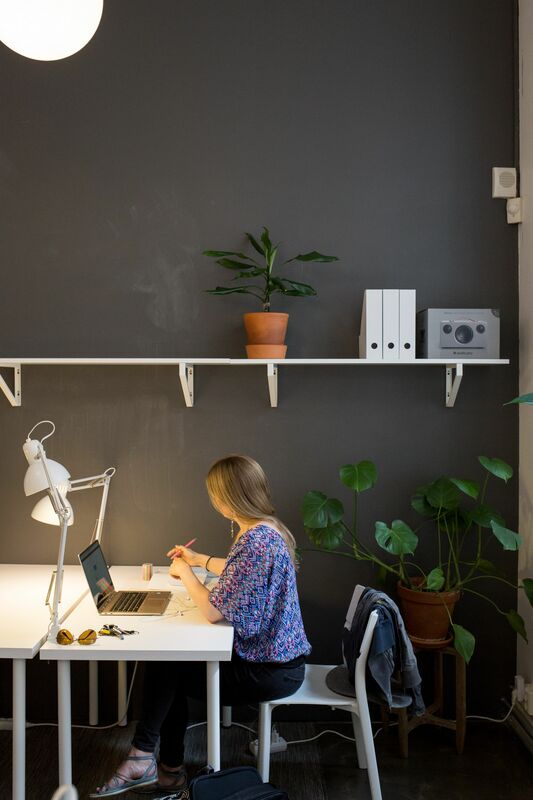 We offer an inspiring, friendly and international atmosphere for freelancers, entrepreneurs and remote workers. A flex membership is the perfect option if you only spend part of your time at the office. Bring your laptop, grab a cup of coffee and enjoy the company of your coworkers. 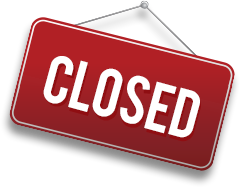 Access 24/7 to flex desks in our open space, unlimited number of days per month. 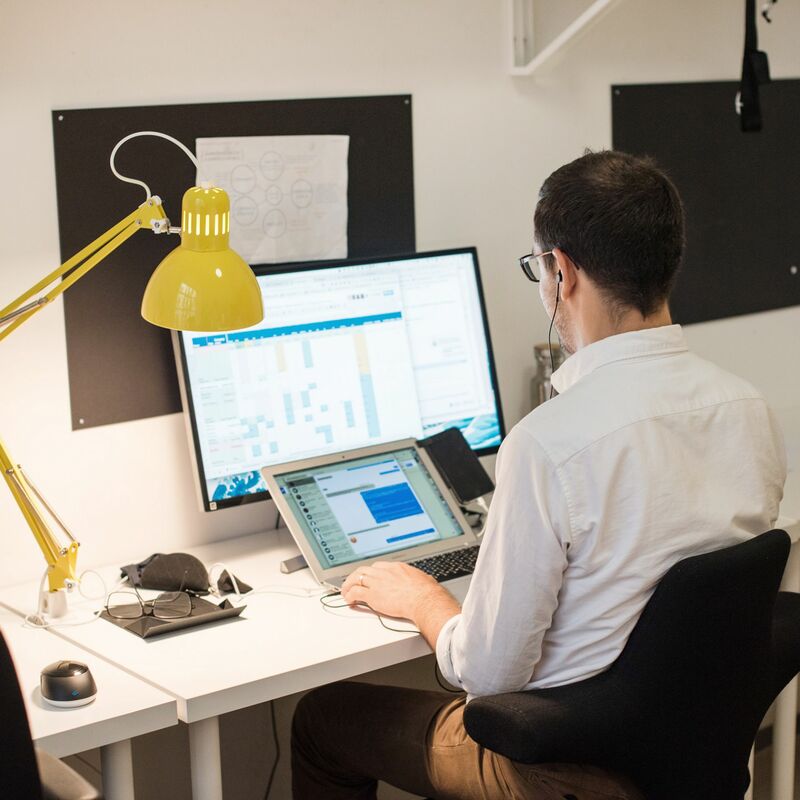 A fixed membership means that you have your own desk in a shared office. It gives you the possibility to make it your own space. 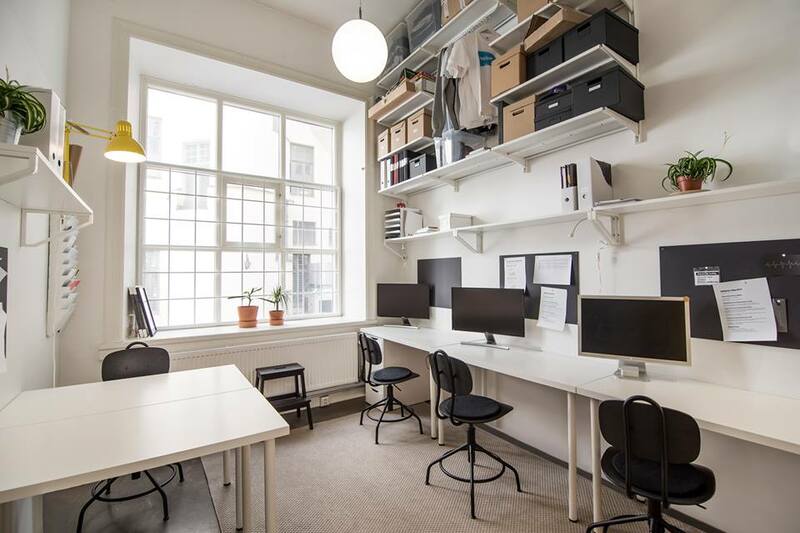 You can bring your screen and you get storage for your office-related stuff. Access 24/7 and you can put your company name on the office mailbox. Make yourself at home! 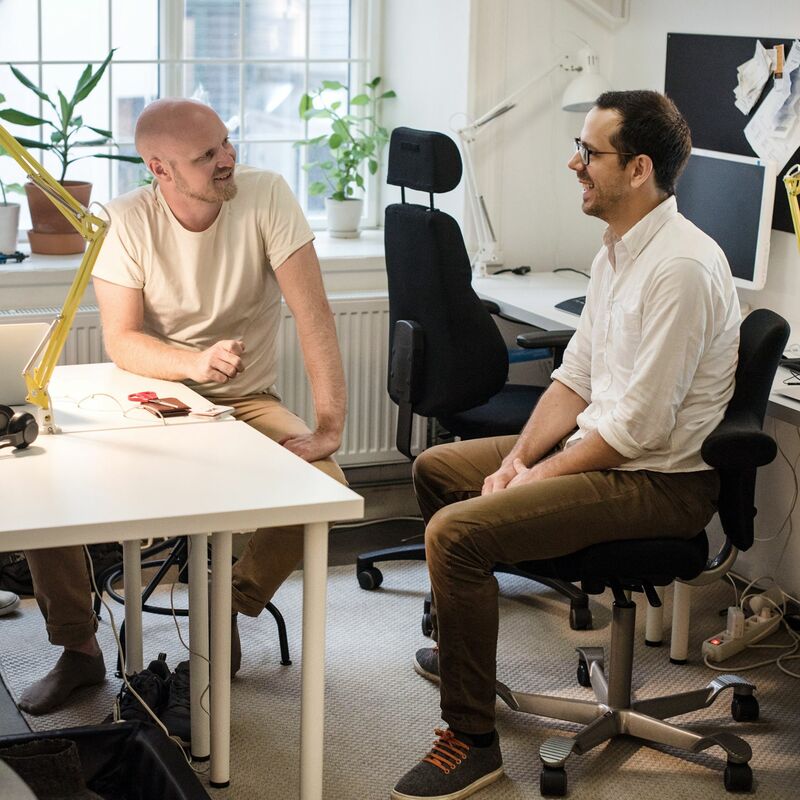 Are you a member of Box Space Co-working Malmö? 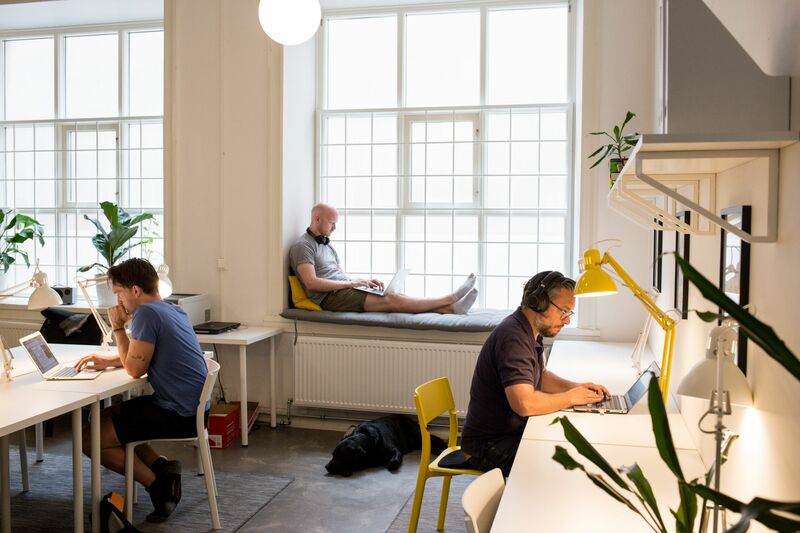 "Social but calm place in the heart of Malmö"
The place has beautiful big windows and a nice industrial charm with modern interior and different working areas. A Skype- and conference-room can be booked in advance and the Kitchen is well equipped! 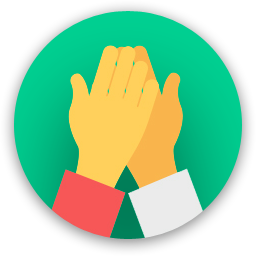 The members and owner are really friendly, international and social; different events made mingling easy and sweetened working days and evenings! Pets are allowed and the office dog Victor is really cute and well-educated. The icing on the cake is definitely the location! In the heart of Malmö, one can find various shops, restaurants and cafés within walking area. I can definitely recommend Box Space to Freelancers or remote workers! 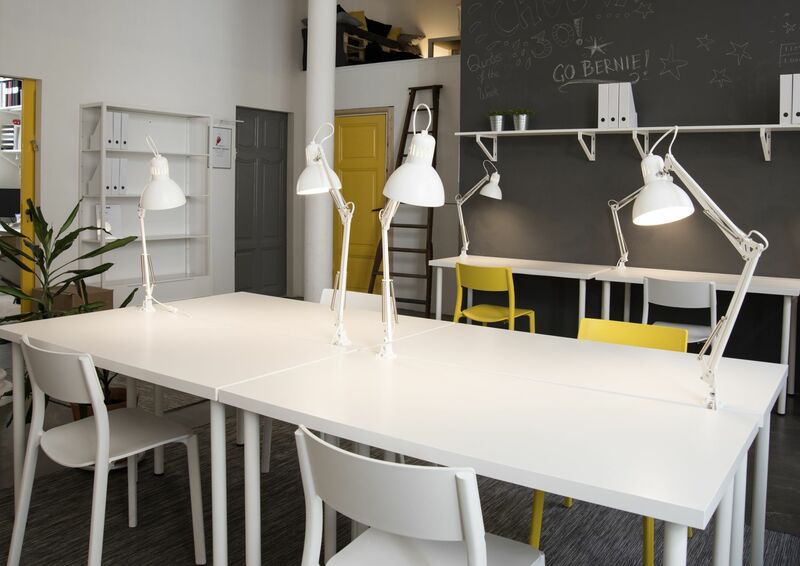 "Nice coworking space in the heart of Malmö"
Box Space Co-working Malmö too? 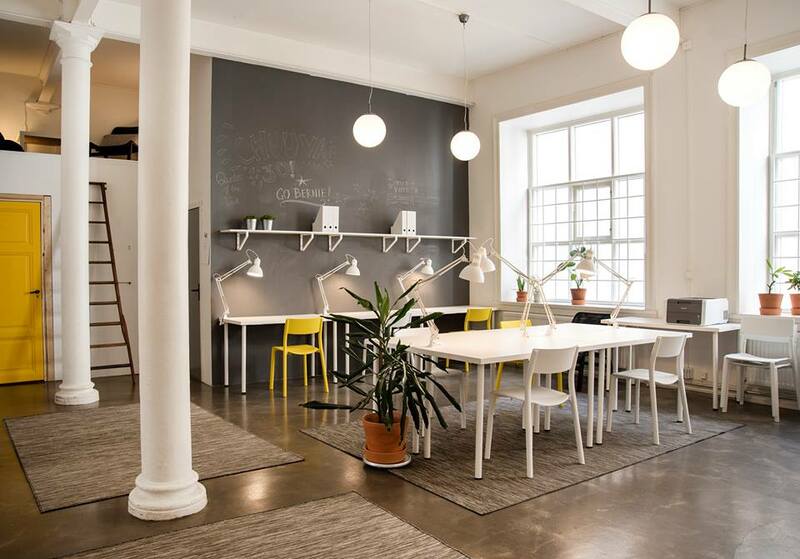 Box Space Co-working Malmö will be in touch with you soon to confirm. 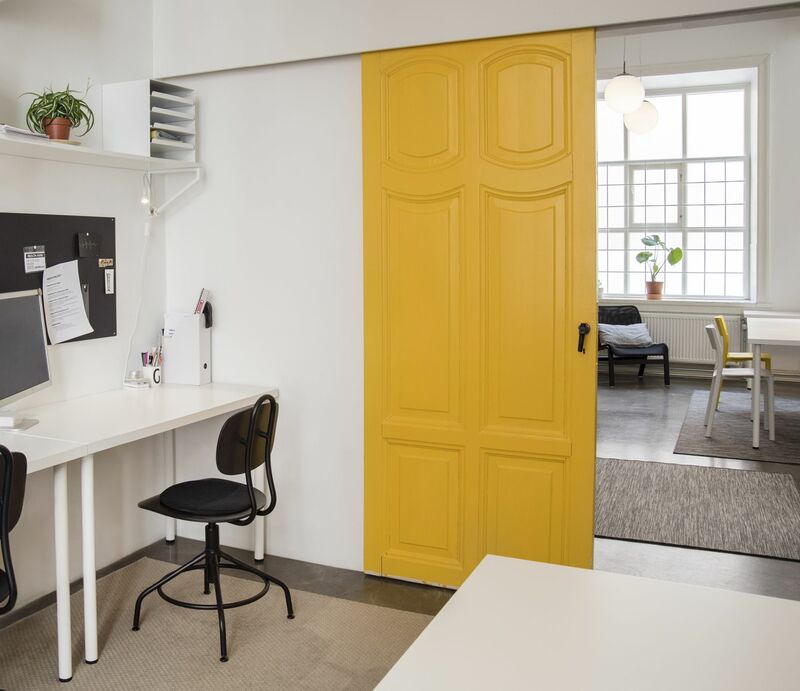 Box Space Co-working Malmö has received your membership enquiry and will be in touch with you soon.